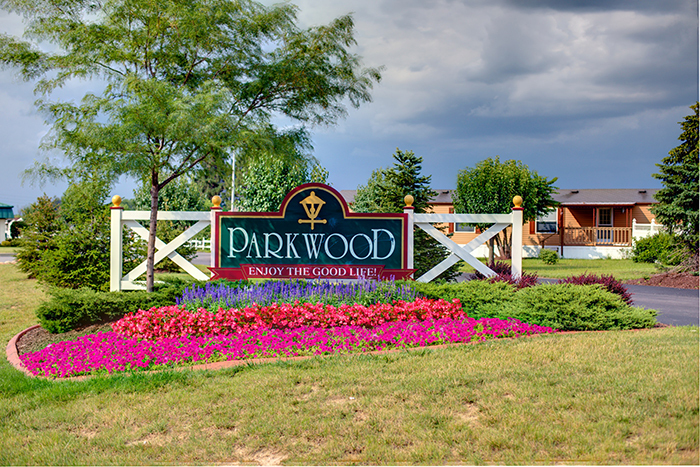 Singles, empty-nesters, and young families will enjoy this beautiful community. Stop by and see the homes we have available. Move in now! We can help you find the perfect home.